A total of 145 pilot whales have died after becoming stranded in a remote part of New Zealand. A hiker found the 145 whales in two pods just over a mile apart on Stewart Island, a small island to the south of the country's South Island. They had been half-buried in the sand and around half of them were already dead. The rest were in very bad health and were euthanized, due to the lack of potential rescuers and the difficulty they would have faced in reaching the location. 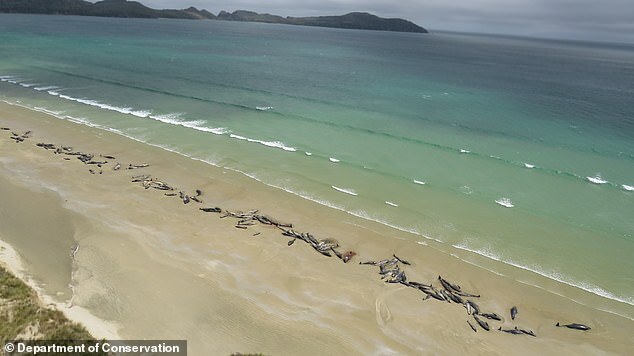 The whales had been 22 miles from Oban, the main town on Stewart Island, which only has around 400 people. Ren Leppens, Rakiura operations manager at the Department of Conservation, said it had been a "heart-breaking decision to make". He added: "Sadly, the likelihood of being able to successfully re-float the remaining whales was extremely low. "The remote location, lack of nearby personnel and the whales' deteriorating condition meant the most humane thing to do was to euthanize." He thought they had probably been there for a day before being found. The department is talking with the local Maori people of Stewart Island, also known as Rakiura, about what to do next. Meanwhile, there is still hope for most of the 10 pygmy killer whales stranded on 90 Mile Beach, at the northern end of the country. They were found on Sunday. Two died but there will be attempts to re-float the others as soon as they can be gathered more closely together, something that will increase their chances of survival. Whale strandings are quite common in New Zealand and the Department of Conservation responds to around 85 of them every year. Many of those are involving single animals. 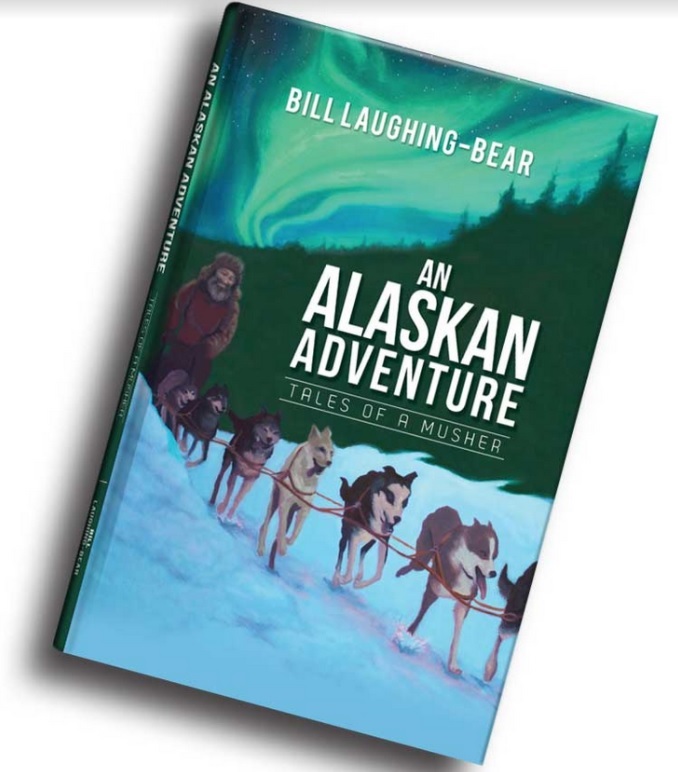 Possible reasons include sickness, navigational errors, geographical features that confuse the animals, fast-falling tides, being chased by predators or the effects of extreme weather. In February last year, just over 400 pilot whales beached themselves off the South Island, followed by a second pod of 240 at the same spot the next day. More than half of the group died. The world's largest whale stranding on record was in 1918 when about 1,000 pilot whales came ashore on New Zealand's Chatham Islands. A massive Coronal Hole on our Sun/Photo SDO. The beached whales come once again during coronal hole activity on the Sun. According to Spaceweather.com, a hole in the sun's atmosphere that opened in June is turning to face Earth for the 6th time. NASA's Solar Dynamics Observatory photographed the structure, which stretches for more than 700,000 km across the sun's equator: This is a "coronal hole"--a place where the sun's magnetic field opens up and allows solar wind to escape. 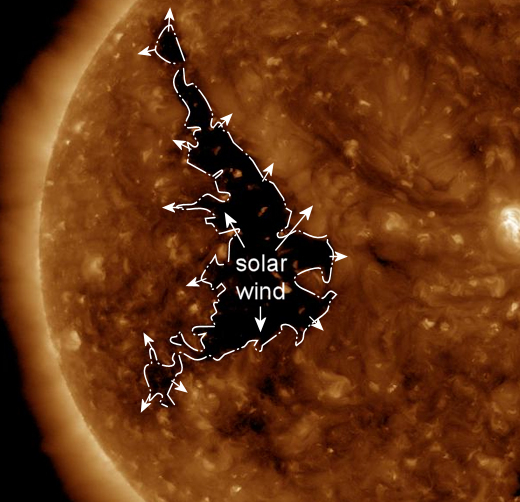 An emerging stream of solar wind is expected to reach Earth on Nov. 30th or Dec. 1st.